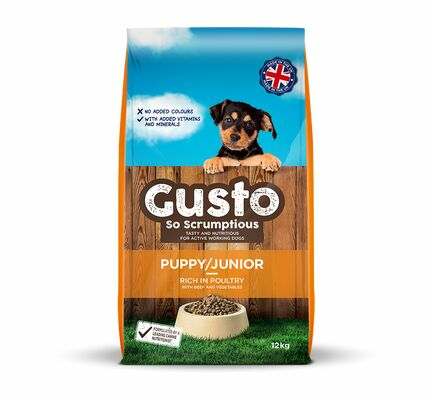 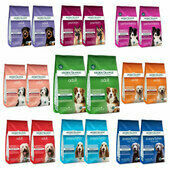 Made using a working dog food recipe that has been formulated to cater to the unique physical needs of junior dogs and puppies under one year old, Gusto Complete Puppy / Junior is comprised of high-quality ingredients that have been ethically sourced from around the UK. 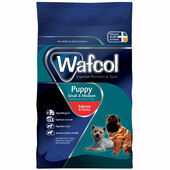 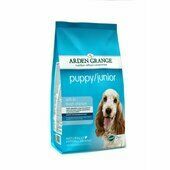 Complete with added vitamins and minerals, this nutritious working puppy food has a delicious flavour that junior dogs will not be able to get enough of. 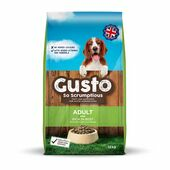 Rich in protein and fat to promote muscle development and encourage physical growth, Gusto Complete Puppy / Junior working dog food provides young pets wth the energy their bodies require to remain active and healthy as they grow into adulthood. 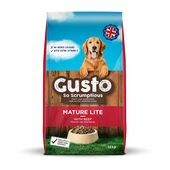 Moreover, to ensure the nutritional integrity of their meals is not diminished or marred, no added colours are used in Gusto dog food and all of the ingredients included are non-GMO. 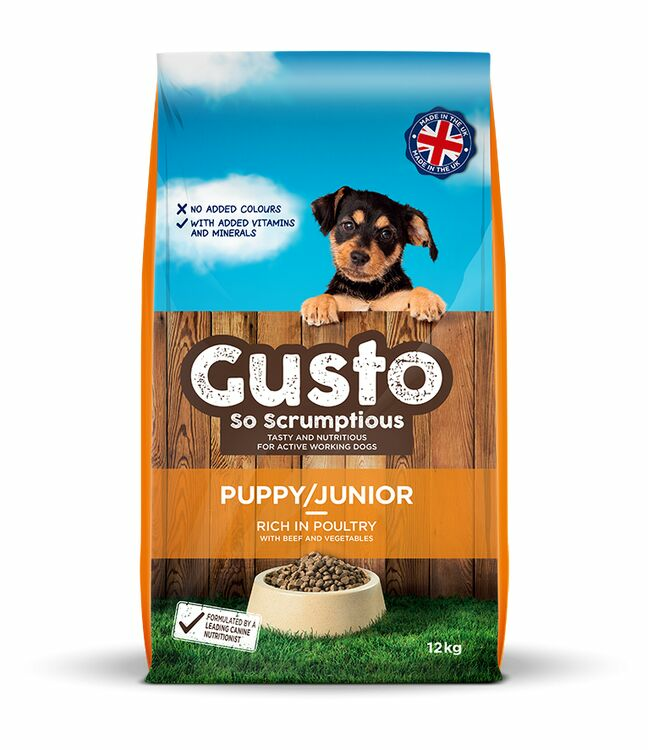  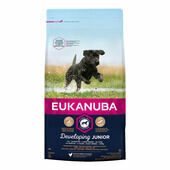 As well as providing young active dogs with everything their bodies require, Gusto Complete Puppy / Junior With Poultry Working Dog Food is also rich in dietary fibre and antioxidants. 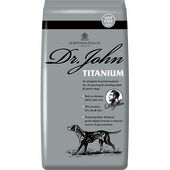 These two components help to keep pets healthy by supporting the digestive system and improving their body's immune response, both of which are extremely helpful when it comes to the well-being of puppies and junior dogs.